They say you can get lost in a good book. But it’s worse to get lost in a bad one. 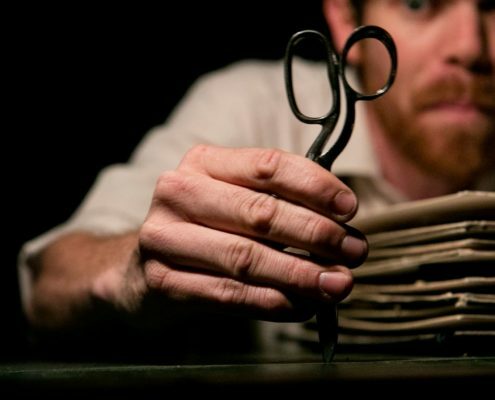 A story of mystery, magic and mayhem from award-winning company Trick of the Light Theatre. 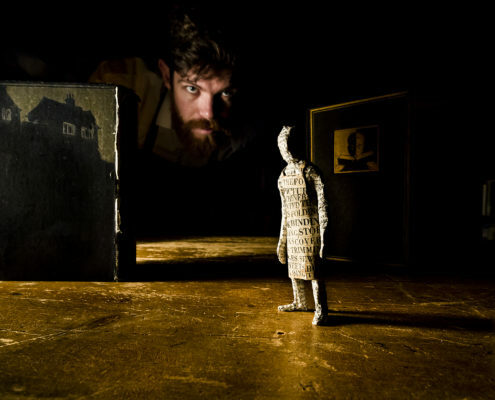 The Bookbinder weaves shadowplay, paper art, puppetry, and music into a riveting, dark fairy tale in the vein of Coraline and Jonathan Strange and Mr. Norrell. 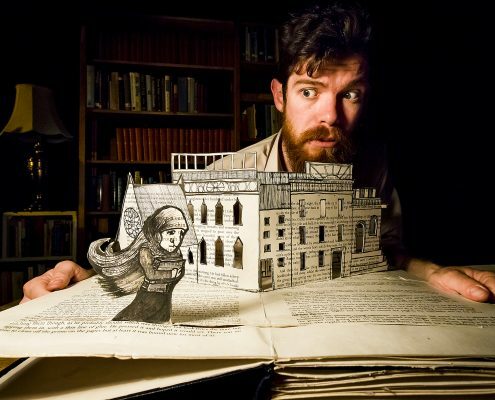 An original and inventive one-man tour de force for curious children and adventurous adults. Duration: 55 minutes. Ages: 8-plus.